The Inland Waterways Authority of India (IWAI) will involve banks for ensuring availability of financing options for the private players engaged in Inland Water Transport (IWT) sector. Financing and funding for Operation and Maintenance of IWT assets is a challenge for shippers, vessel operators and asset management firms as the banking sector is not yet ready with any customized financing option for the sector. 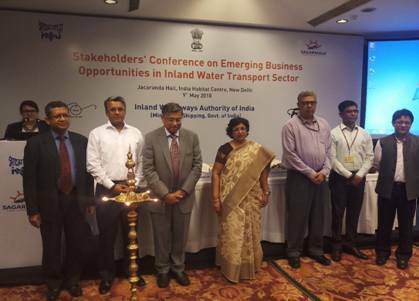 Addressing the day-long Stakeholders Conference on Emerging Business opportunities in Inland Water Transport Sector was organized by IWAI at New Delhi, the IWAI chairperson Smt. 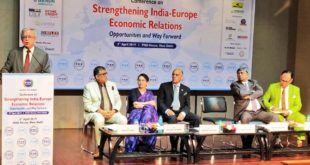 NutanGuha Biswas said that the banking finance is needed for the emerging business opportunities that private players are inclined to be involved with. Smt. Biswas said that lots of investment are being done to develop the waterway sector which is going to complement railways and roadways and we have started working on eight new National Waterways, in addition to five others on which work had been on in full swing. Shri Rajat Sachar, Advisor in the Ministry of Shipping, sought recommendations from private players for policy changes to make Inland water transport a vibrant sector. Referring to the Jal Marg Vikas Project being implemented between Varanasi and Haldia on river Ganga, he said, the government has decided to invest Rs 5369 crore on one National Waterway. 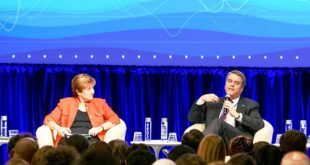 He also appealed to the financial institutions to offer products for private sector investment in IWT sector where annual government funding has increased by 12 times in the last 4 years. 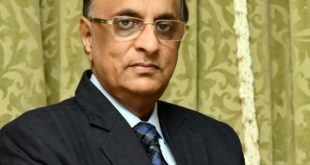 The MD&CEO of the Bank of Baroda Shri PS Jayakumar said that banks can provide flexible scheme for financing, like providing the moratorium period for loans on existing as well as the new projects.He added that issue of bonds can be the alternative source for long-term loan capital financing ship-owners. The Government is developing National Waterways as a key transport intervention, as part of an integrated transport network strategy, which will help correct the transport modal mix that imposes huge logistics costs on the Indian economy. At present the cost of logistics in India, at 15 per cent of GDP, are about twice those in the United States.